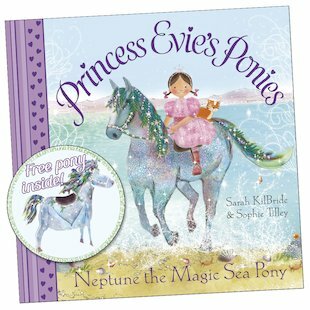 A sparkling adventure unfolds when Princess Evie is whisked into an ocean world by Neptune the Magic Sea Pony. 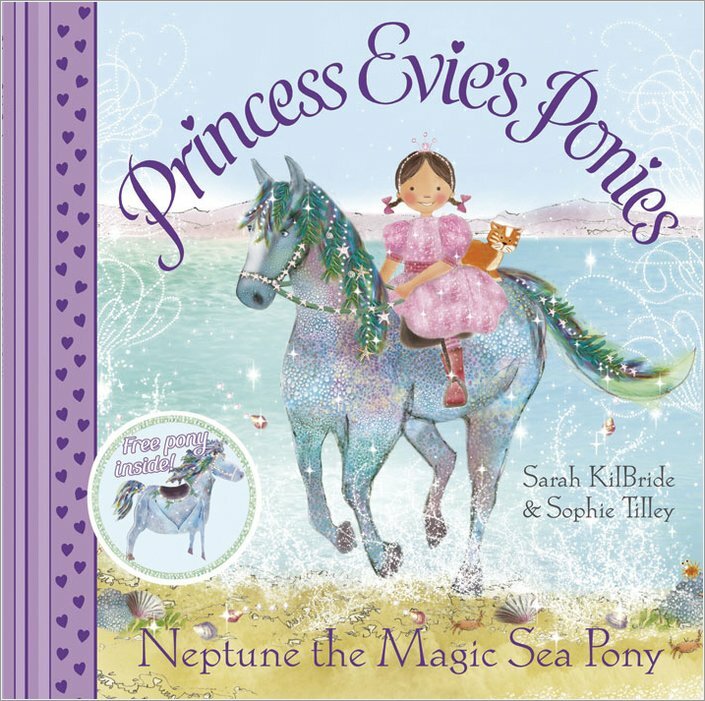 Now Evie and her kitten, Sparkles, have the chance to explore the shimmering caves and corals of the deep blue sea! But will they be able to help a mermaid who has lost her magical pink pearl, and get it back in time for the Mermaid Queen’s Parade? 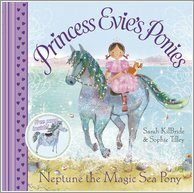 Gallop into adventure in this enchanting picture book, which comes with a free cardboard pony model to collect.